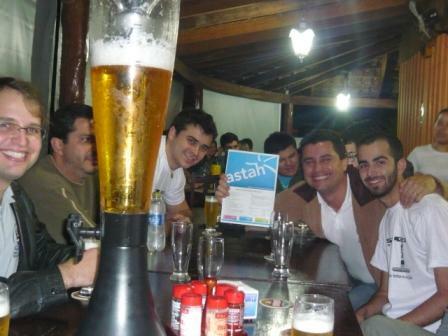 After I attended Agile Brazil 2011, I visited several universities in Brazil including USP(University of Sao Paulo), UFC(Federal University of Ceará), BandTec, UENP, to meet and say hello to Astah users in person. The most memorable experience was the short visit to UENP(Universidade Estadual do Norte do Paraná) in Bandeirantes, one-hour drive from the Londrina airport. 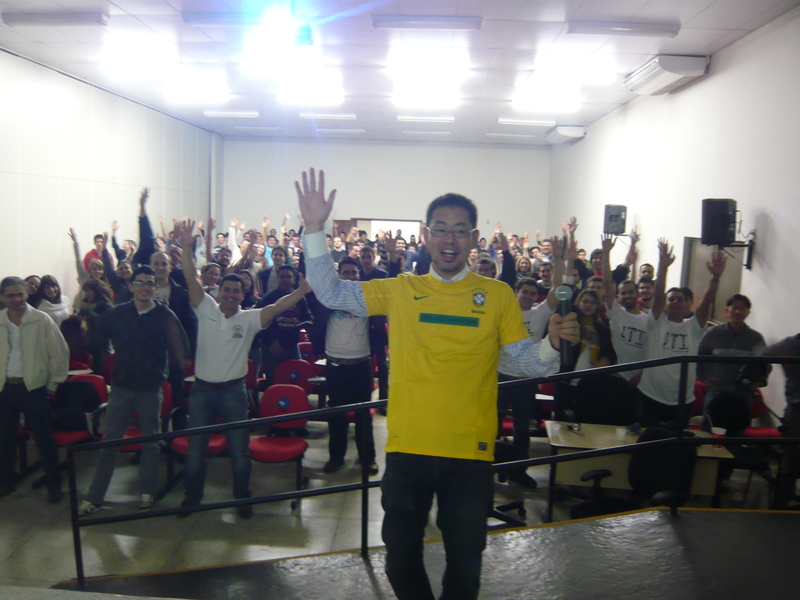 Fabrício Batista(a student there) formed a group of students with Prof. Carlos Eduardo Ribeiro (Biluka) and invited me to give a keynote at the 10-year anniversary event of their Information Systems course. How honored I was ! At that time, UENP had already let out between semesters, but over 200 people gathered there that night, most of them were students, teachers, and their friends and families. And I heard some of them even traveled from different universities in Paraná. Many students came to talk to me and said like “Hey, I’ve been using astah so long, are you the creator? !” Well, “Yes, I am!” They are software engineers and they seemed to like this lightweight (and free!) UML tool, astah, very much. I looked at their usage of astah in several projects they are working on. I was so grateful that they use a Japanese software made in the other end of the world(actually Japan and Brazil has 12 hours time difference!) in their study course and in the real projects. And the keynote. 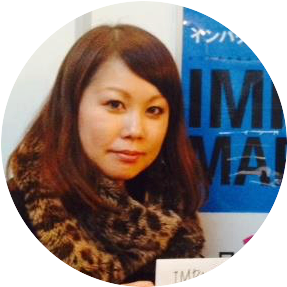 I was introduced to the audience as a (co-)creator of Astah, and founder of Change Vision. 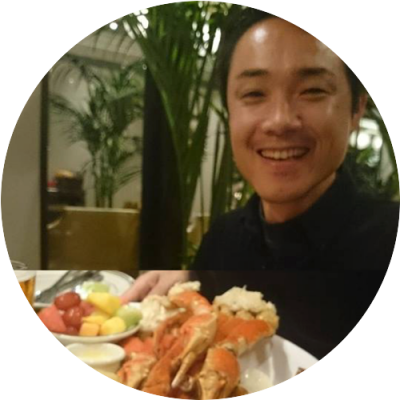 I talked about … a lot of things… what is good software design, how to boost creativity using visual expressions, why I chose to create a yet-another UML tool astah, cultural background of Japan and so on. I don’t actually know why this happened but the audience seemed to like my talk so much, laughed out loud, and stood up for applause in the end. It was quite a “once in a lifetime” moment to me. Here’s a link to the facebook photo page. if you were there at the time and have a facebook acount, tag yourself in the photos. There are already more than 30 tags ! I picked up some of the photos from the above. 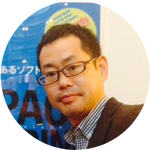 The first one was took when I just finished the talk. I asked one of the organizers to shoot a picture behind the stage, to capture me and the audience in a frame. This was a phenomenal moment. I was told to say something funny, and the word they gave to me was “yo so foda!” So I made everyone say that together. I don’t know what that really mean even now, but must be a bad word! Beer time! Biluka is showing Astah brochure. 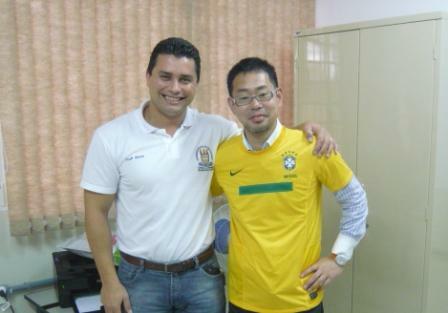 With Prof. Carlos, thanks for the T shirt! 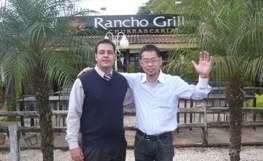 With Fabricio, in front of the lunch place. They gave me three T shirts. Now on my wall. The next is the one we took at a bar. We drank a good beer-like drink after the event until quite late at night. We really had a good time talking about software, business, dreams and life. Brazil and Japan have had a long, great relationship in our history. I saw a monument for our memories of immigration from Japan to this town 100 years ago. There are some villages named after Japanese, and a lot of people in this town has Japanese relatives. I hope this travel will start another history of our collaboration. Massive thanks to Fabricio and Prof. Carlos for inviting me to your memorial event and allow me to become part of your community. The last picture is the T-shirts they gave me as a gift, now they are on my wall. And at the bottom, the slide I used for the keynote. 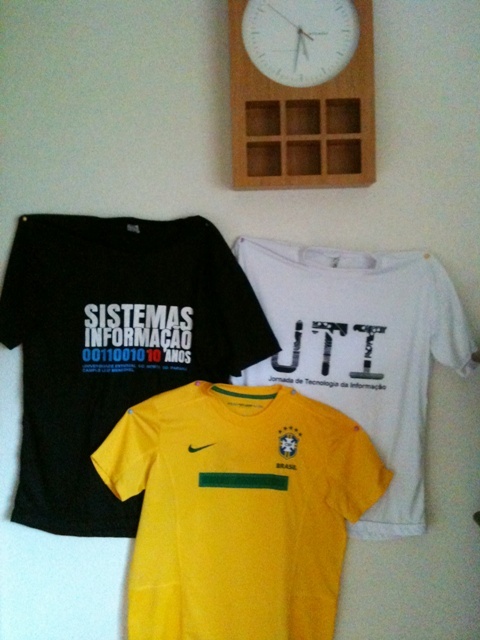 This entry was posted in Event and tagged #10anosSI, astah, Brasil, Brazil, UENP, UML. Bookmark the permalink. Meet “Friends of Astah”, Kent Beck, Lisa Crispin, and More!